Guns provide us with security in the event that we are attacked by burglar in our homes. This is why it’s important for people to have them in the house; you’ll never know when they’ll come in handy. However, guns can cause potential safety hazards. This is when they get to the wrong hands. Not everyone knows how to operate fire arms which means that fatal accidents can easily occur as a result. A gun vault serves the purpose of keeping the fire arm safe, especially out of reach of children. Our company specializes in manufacturing the best vaults for your gun. You will be able to attend to your other businesses without having to worry about the gun that you own. For people who own many fire arms, we have a larger vault in the form of a room. A gun vault room is great because you can keep numerous guns, ammunition and other accessories inside it. 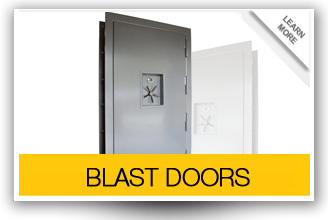 Our vaults are fire proof and explosion proof as well. They’re also designed to resist earthquakes which ensure that your guns are safe no matter the condition. 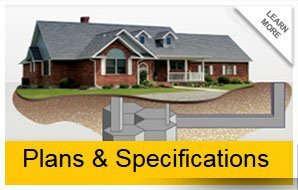 We also offer customers with customized vaults. When we are designing the room, we take into consideration the space available. We use steel and concrete materials for manufacturing our vaults. 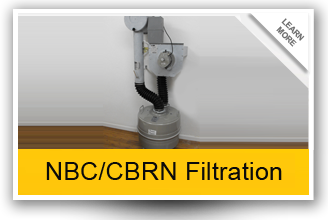 The installation process will be handled by our professionals who are highly trained to deliver beyond expectations. Give us a call to get quotations for your specific requirements and preferences so that your fire arms can be kept safely.